Christmas can still change the world and you can be part of it. 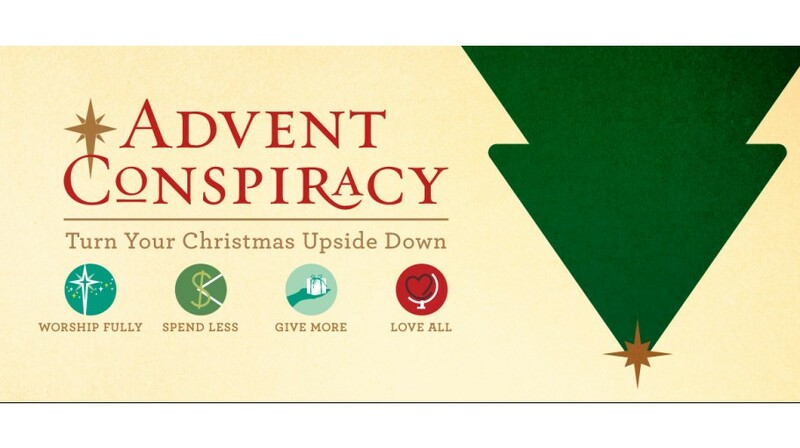 By joining us in Advent Conspiracy and celebrating Christmas differently, you'll join brothers and sisters around the world in finding our way back to the real reason for the season, Jesus. NOTE: Due to technical difficulties, part one of Advent Conspiracy was not properly recorded.